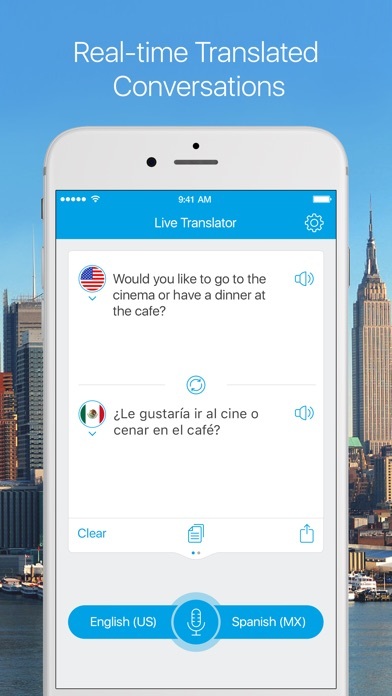 Live Translator: Translate App App Data & Review - Reference - Apps Rankings! 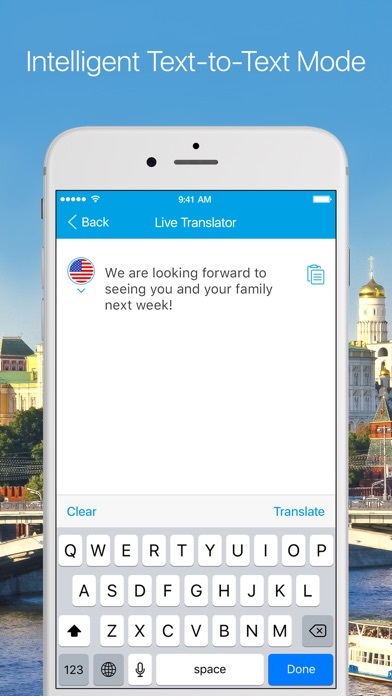 Translator Live is a simple yet powerful tool to translate text, speech and even to have real-time translated conversations! 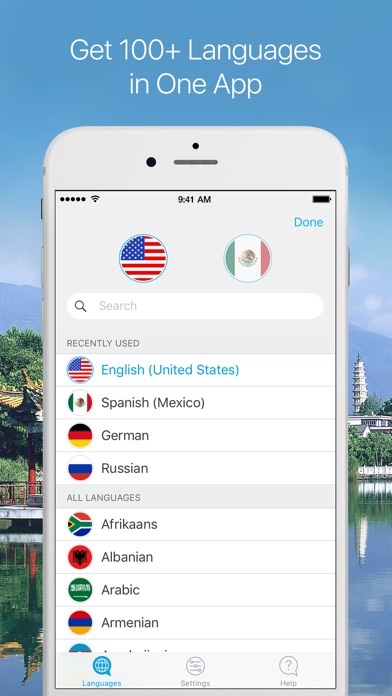 Travel around the world and communicate easier than ever: at the airport, supermarket, hotel, during business trips or simply while traveling on vacation. 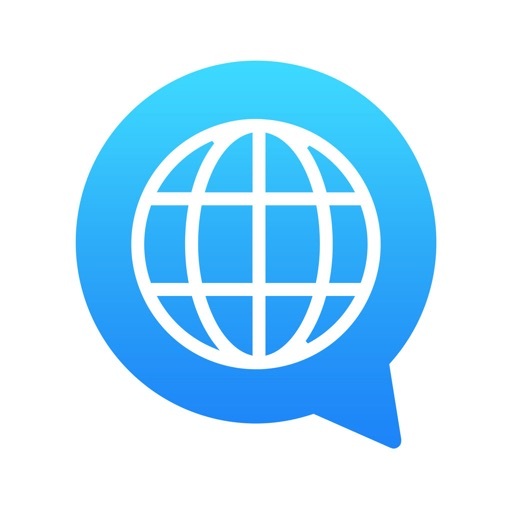 The applications Live Translator: Translate App was published in the category Reference on 2017-05-25 and was developed by Neosus. The file size is 64.43 MB. The current version is 1.5 and works well on 10.0 and high ios versions. 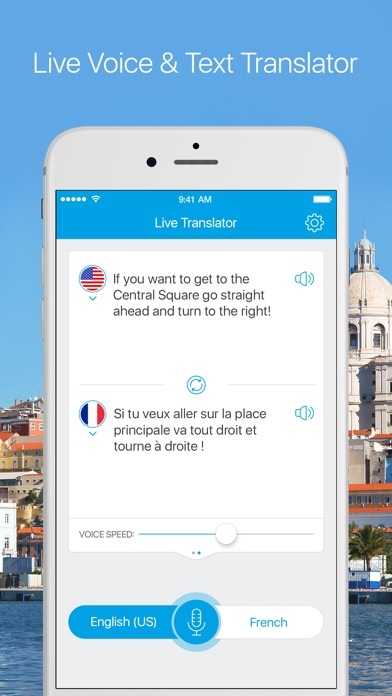 Do you like Live Translator: Translate App applications? Please share! So far, I’m really not happy. Way too much money for a glitchy app that is very slow. Ugghhh. You cannot have a “conversation” or necessary conversation using this app. Constantly get an error stating that I can’t activate cellular data. Waste of $20. While I generally like the app the volume of the speaker is too low. Even with my iPhone 8 Plus turned all the way up. I sent the support folks an email but haven't had any response. 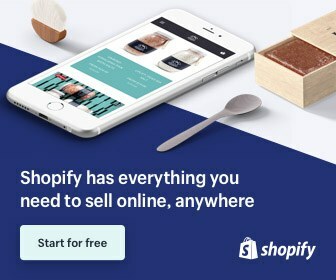 It’s very annoying since their promo shows a waitress in a real time conversation with a client. The volume is way to low for this to ever work. Until they can fix this do not waste you money. Bought this app with the intention of leaving it on a table between two people to facilitate a conversation. App's ability to utilize the microphone (iPhone 6s plus) is terrible and catches less than 10% of the conversation. I’m not impressed. I just wasted $20 on the app and it’s lazy when it translates from English to Cebuano. It knows the correct words in Cebuano, but uses English as a cognate instead. I know the majority of the country speaks English, but when I buy an app to translate, I expect it to translate properly. If not classically.